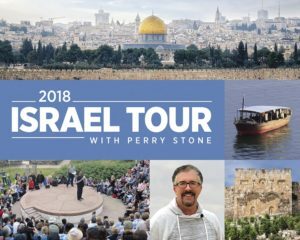 The 2018 Huntington Conference is now available on DVD! 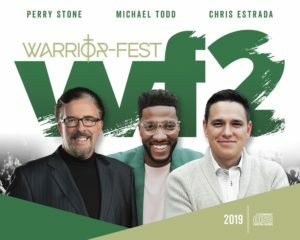 Experience the 8 powerful services from the 2018 Louisville Conference available now on DVD! 8 new significant messages just released in the summer of 2018! 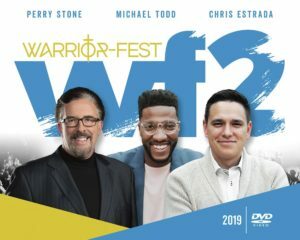 4 Messages released in April’s Warrior-Fest #2 Conference are now available on DVD!